Sometimes, bad guys are really just good guys who are misunderstood. We like Ralph, despite the fact that his peers wouldn't let him celebrate with the rest of them and made him sleep in the dump. If you can relate, then this Adult Deluxe Wreck It Ralph Costume is perfect for you. 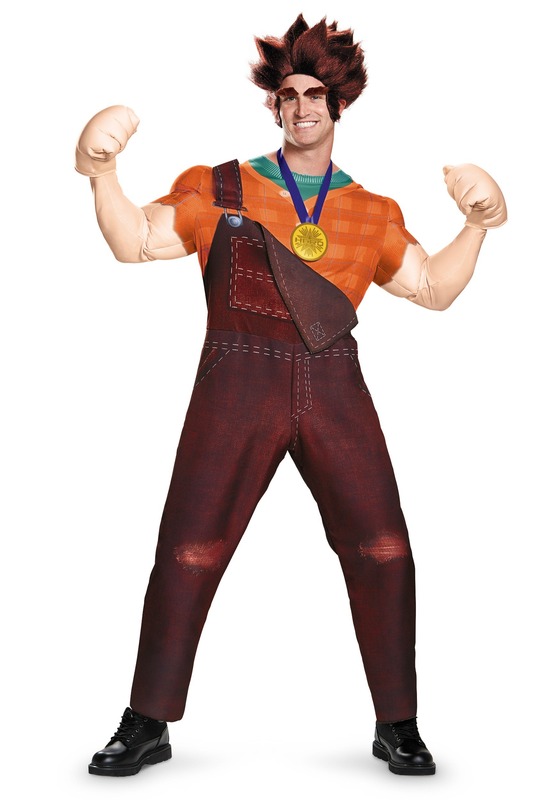 Whether you want to use the opportunity to win a medal of your own to show your peers that you can be a good guy too, or you just want a reason to say, "I'm gonna wreck it!" this Disney outfit will make sure you have a good time doing it.